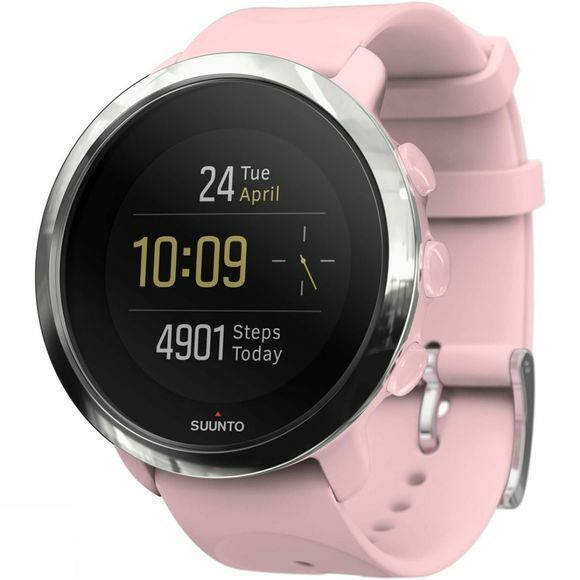 The Suunto 3 Fitness watch is a perfect companion to help you reach your fitness goals and maintain your overall wellbeing. The watch tracks your daily steps and calories burned 24/7, as well as offering a sleep summary and insights into your stress and rest patterns. This is to ensure you maintain a healthy activity and recovery balance, helping you to maintain a healthy lifestyle and optimised levels of energy. 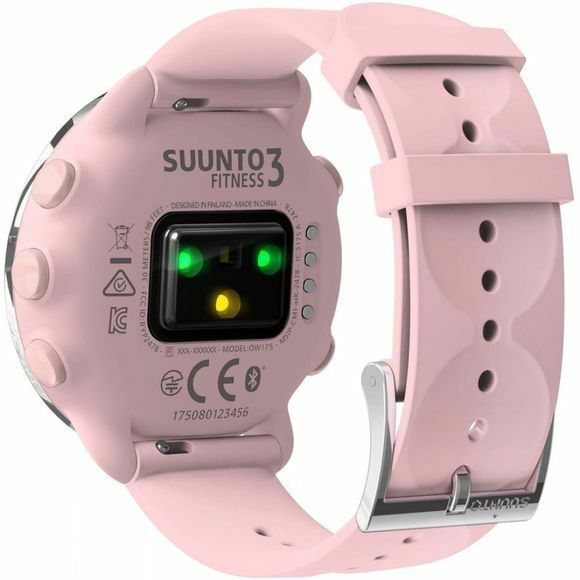 Connecting also enables you to track your speed, distance and route by using your mobile devices GPS for fully documented work outs for running, swimming, cycling and a variety of multi-sports.